Hydroponics: Are plants considered organic if they're not grown in soil? There is a battle going on in the organic industry overhydroponics, the technique of growing plants without soil. The debate gets at the very heart of what it means to be “organic” and may change the organic food available to grocery store shoppers. Farmers on both sides have been weighing in and it’s up to theNational Organic Standards Board to advise the USDA on what rule to make. 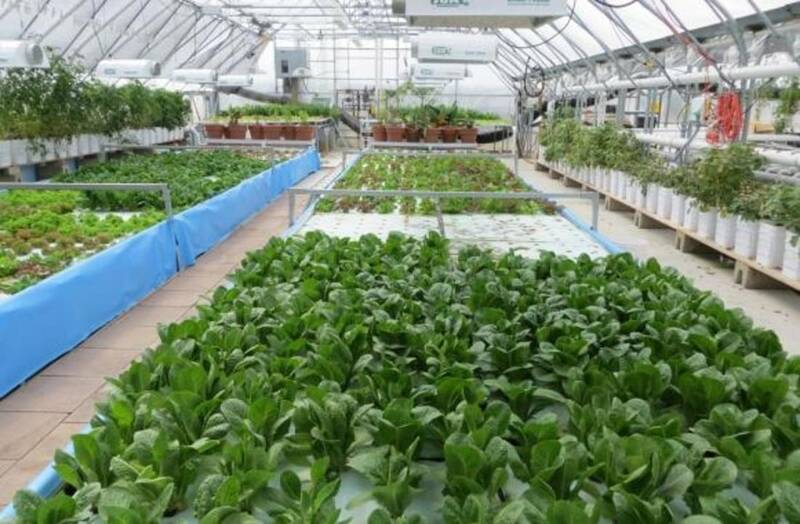 More: Industry battle, can hydroponics be certified organic?